$399,000 Plus GST. Great revenue generating opportunity! 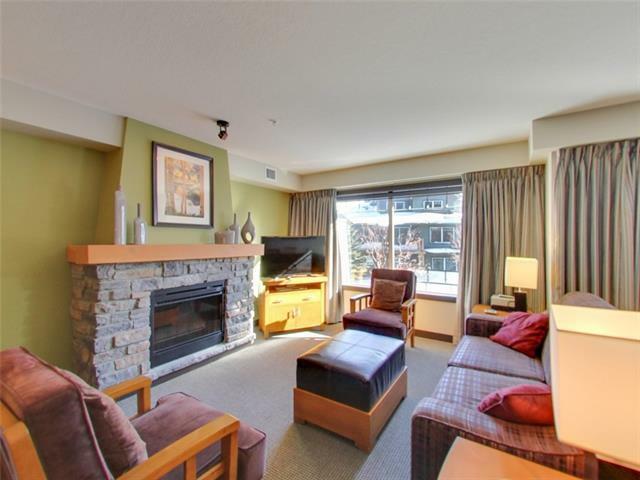 Bright and sunny 2 bedroom 2 bathroom unit in Copperstone Resort. 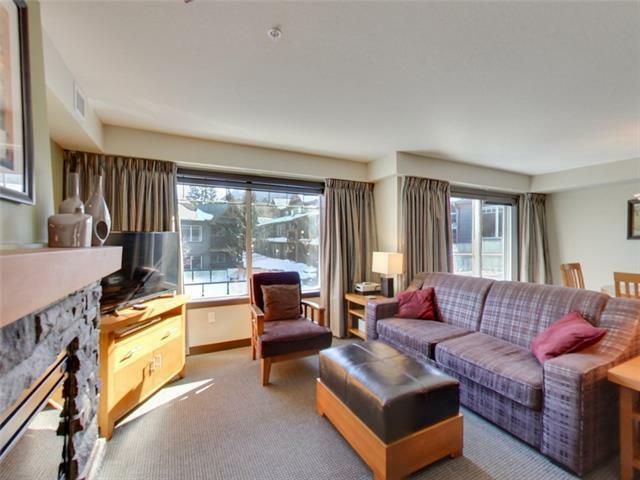 Located at the entrance to Canmore in Dead Man's Flats, this bright, south west facing, quiet, corner unit, with mountain views from both floors is a turn key condo with all furnishings and household goods included. There have never been pets or smoking in the unit, and it's been out of the rental program since 2014, used exclusively as a secondary vacation residence. 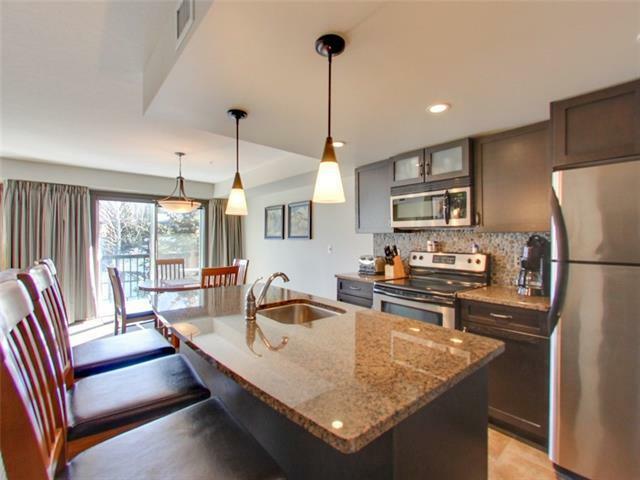 Now ready to be rented on a short-term basis, entered into the professional on-site rental program or used as your own personal mountain getaway. 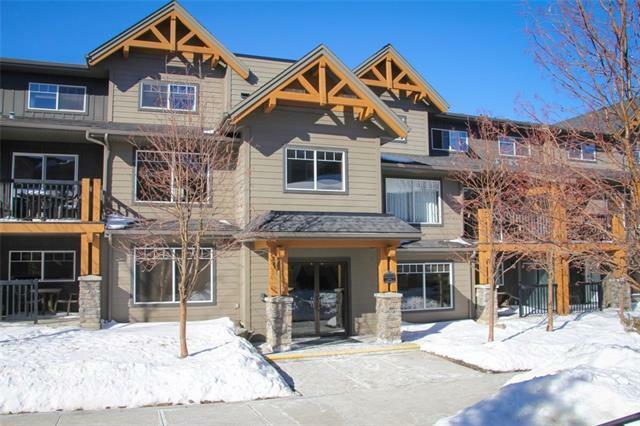 Enjoy all the mountain activities like biking, hiking, fishing, and 4 local ski areas in both Banff National Park, and Kananaskis Country, all minutes away. Call today and see just how great this opportunity could be!